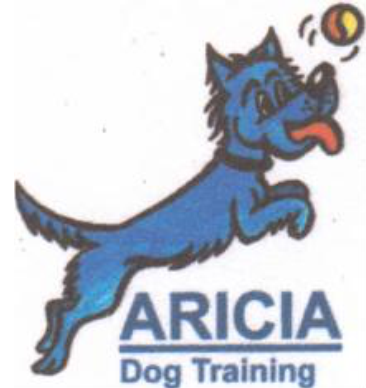 Aricia Dog Training offers a variety of classes, group or one-to-one, for all ages and breeds of dog. The training takes place in both the indoor training room and outdoor ring. If you have any questions / queries please do call us on 01948 667413.